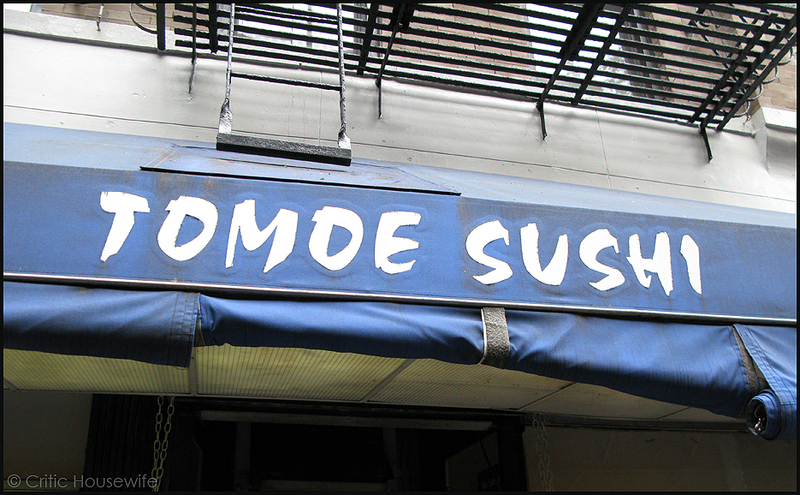 Tomoe Sushi is one of our favorite Japanese restaurants we used to frequent when we lived in Manhattan. there was not a line! 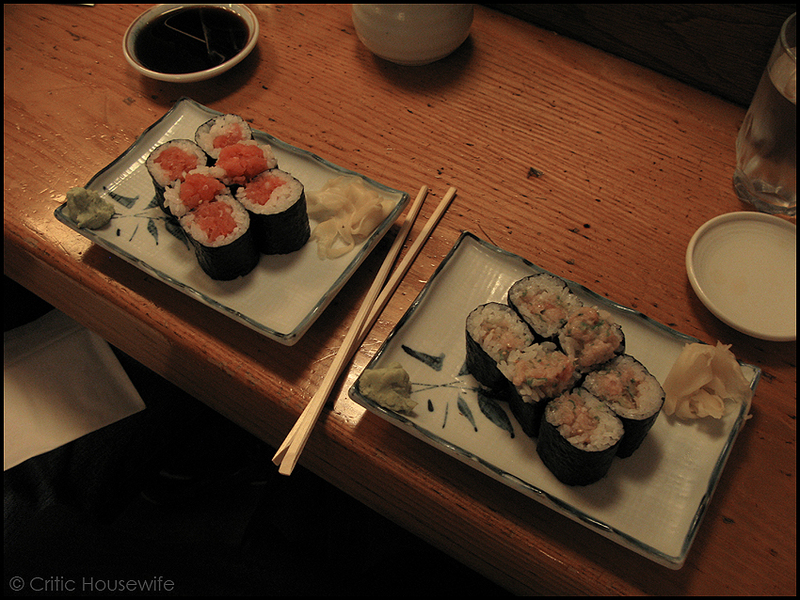 I said, “For old time’s sake (not the drink), let’s go in and have one roll each!” So, we did. 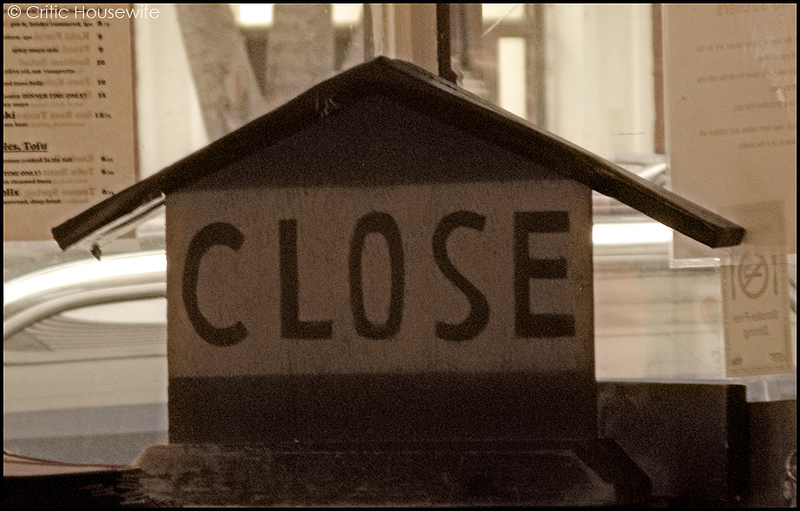 We were so happy to be eating there again and the food was delicious! Not much in the interior had changed. The content of this post was not generated to make money. I am not being paid for this content. 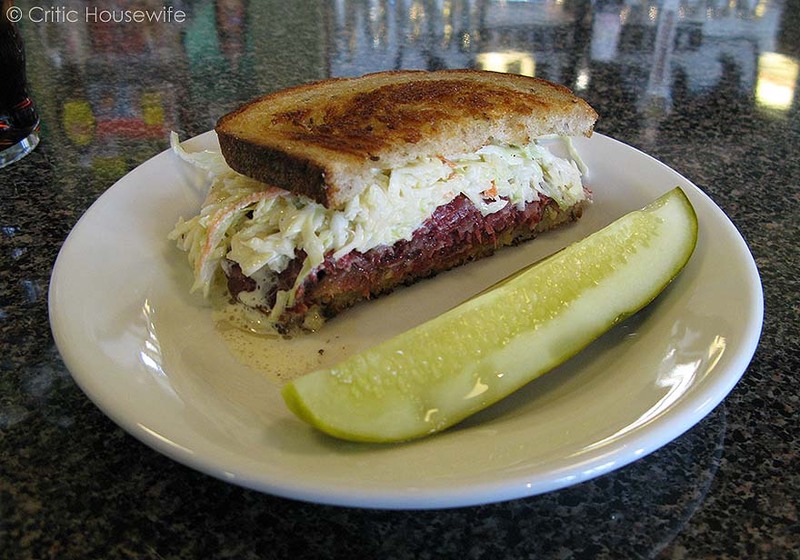 What is Madison’s #1 Reuben? I didn’t even know there WAS such a thing! My son and I LOVE pastrami sandwiches. The best ones are in New York at Katz’s Delicatessen and other places in Manhattan. I read through the article and the writer said the best Reuben in Madison was at Stalzy’s. So, lucky for me and my son – my husband wanted to go there and we went there for lunch before visiting the Chazen Museum of Art. I wish them many, many years of success! I will be contributing to it!